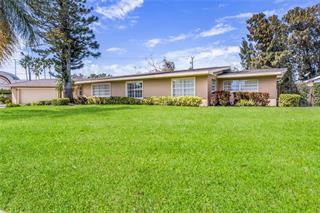 Ask a question about 2328 Tangerine Dr, or schedule a tour. 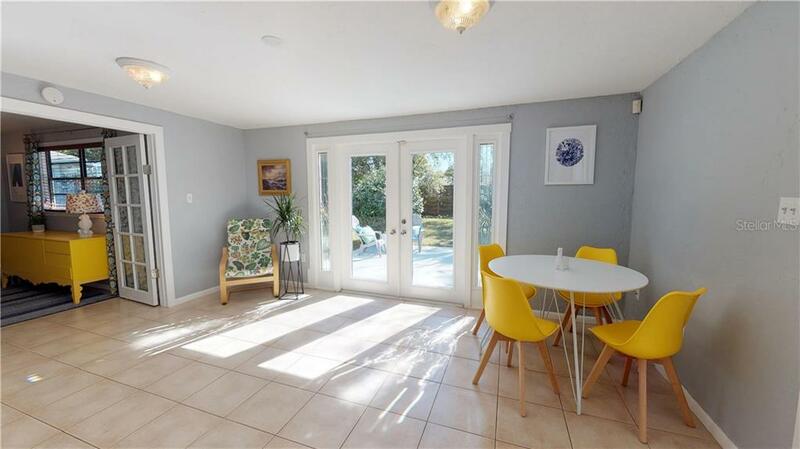 A real Southgate stunner! 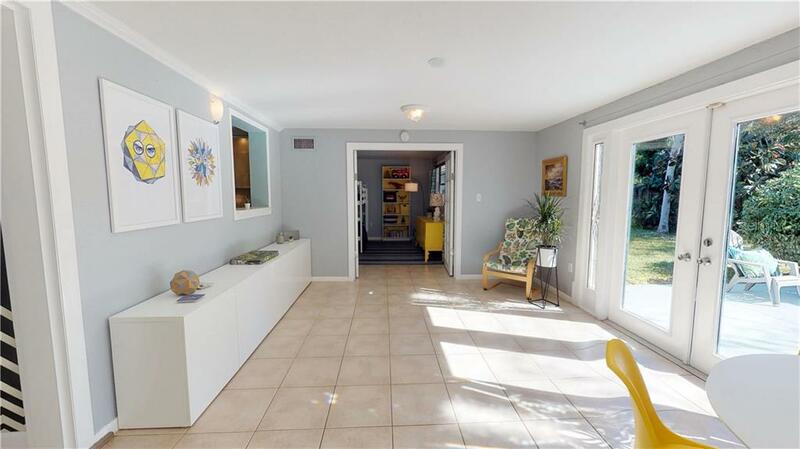 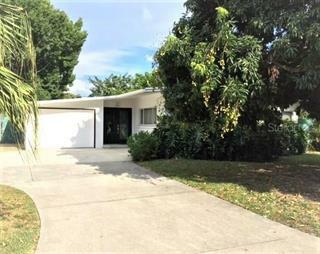 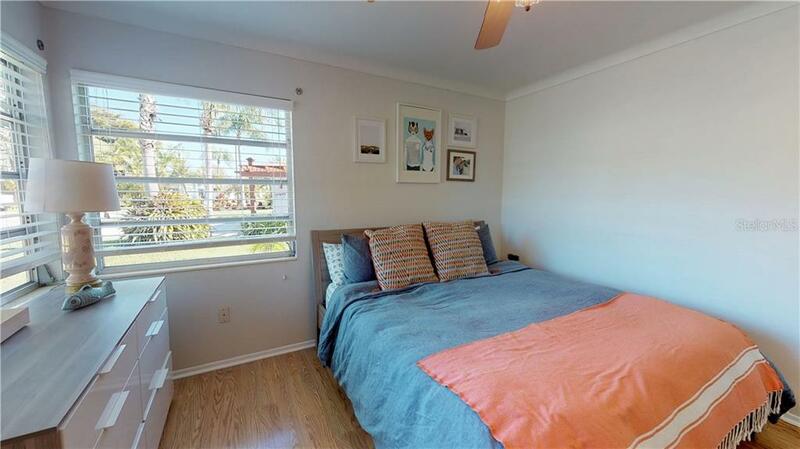 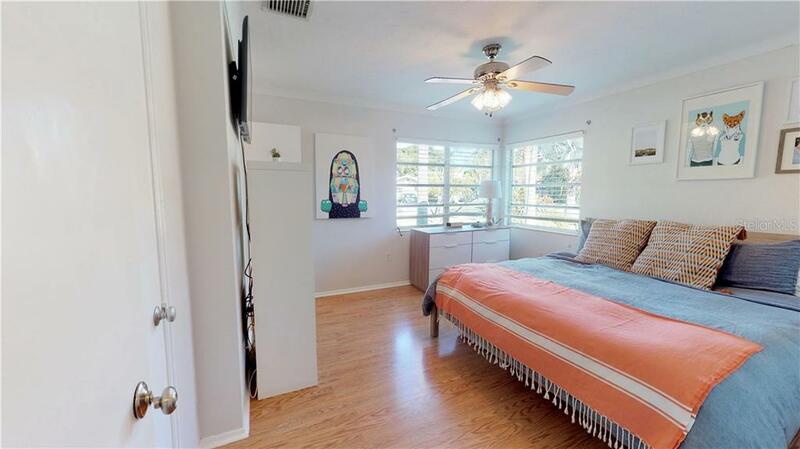 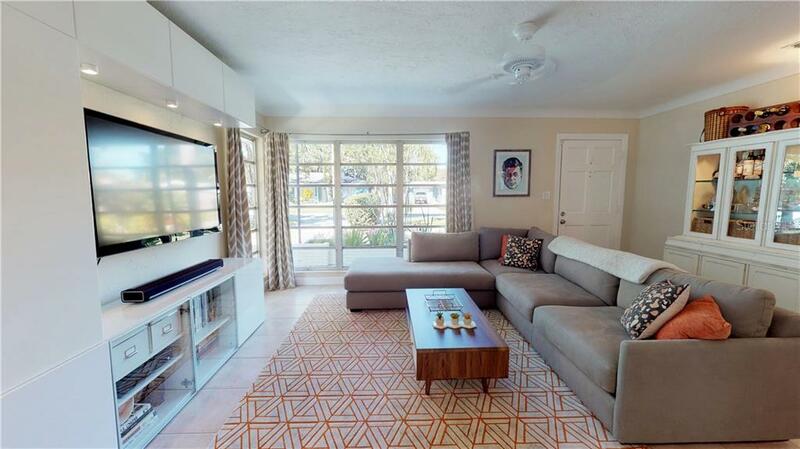 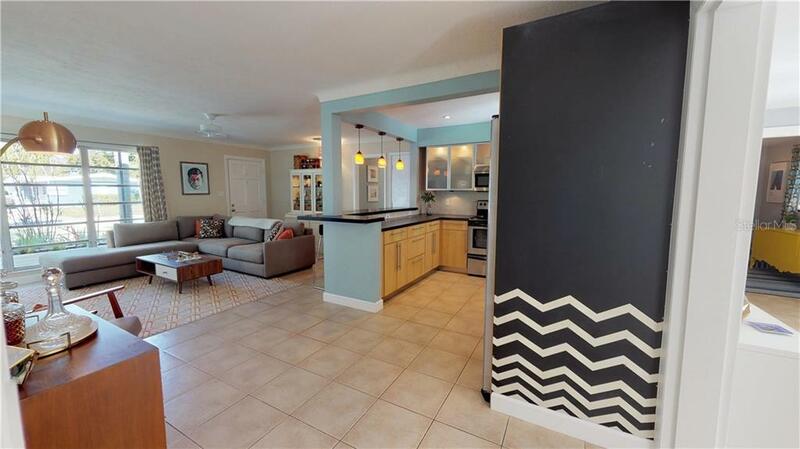 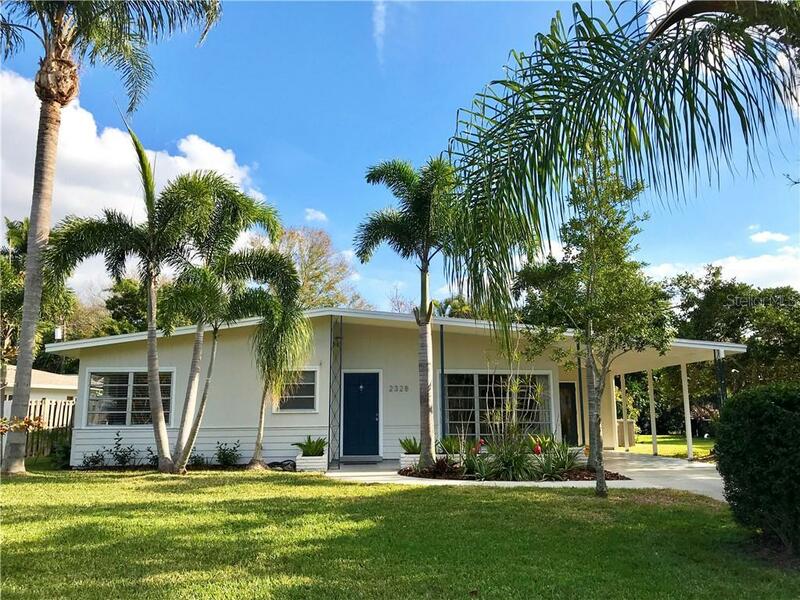 Exquisitely renovated mid-century modern home located just steps away from Lucky's Market, LA Fitness, Cinebistro and many wonderful restaurants. 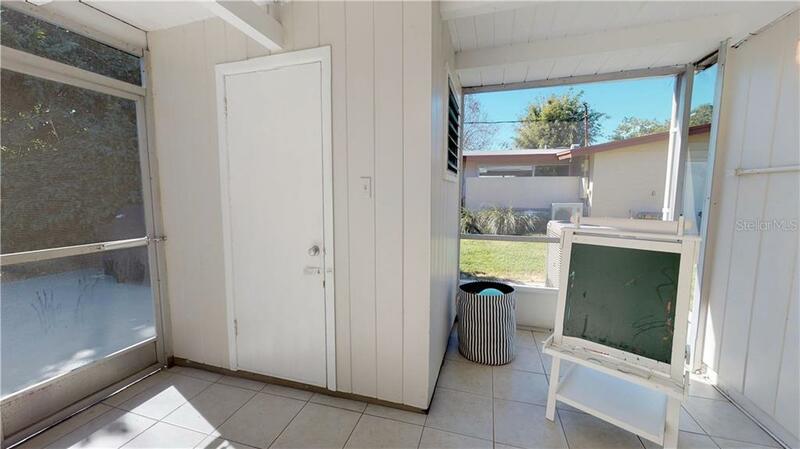 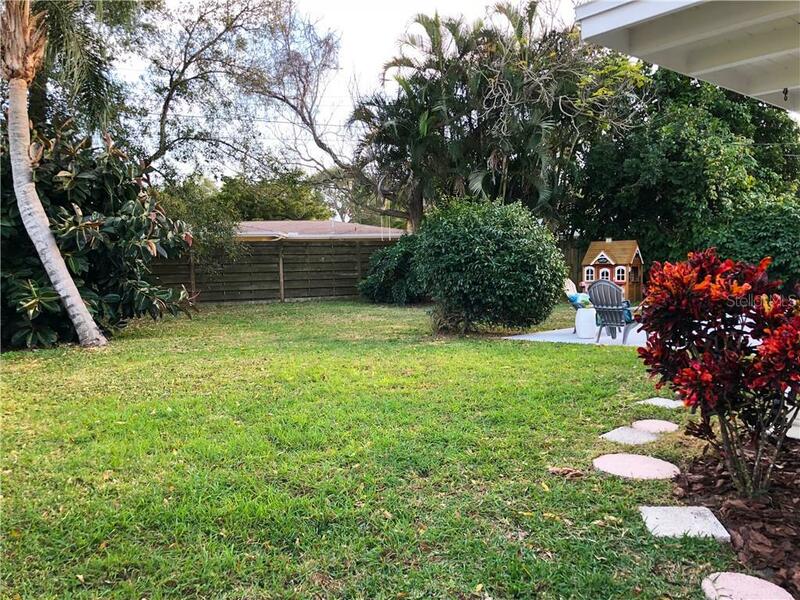 This 3 bed, 2 bath home resides in the highly desirable Southsi... more.de School District and offers an open concept, tasteful landscaping, a fully fenced-in backyard (with plenty of room to add a pool) and tons of curb appeal. 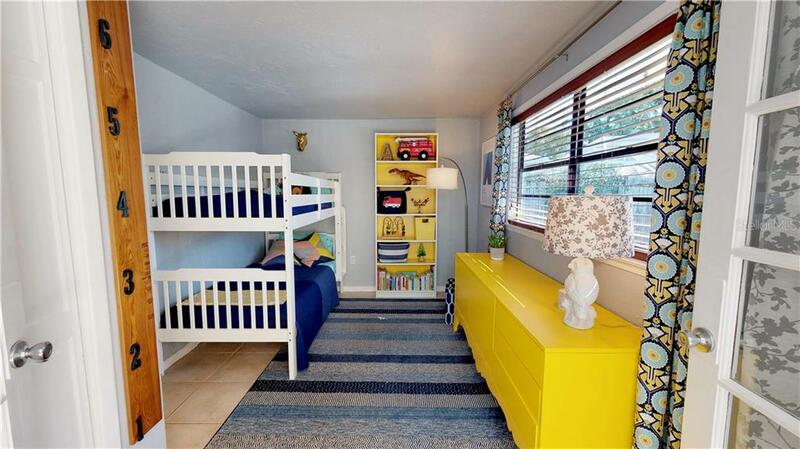 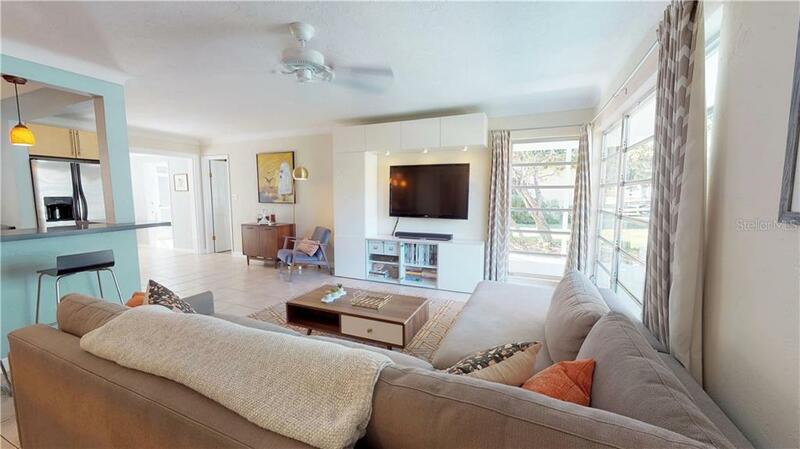 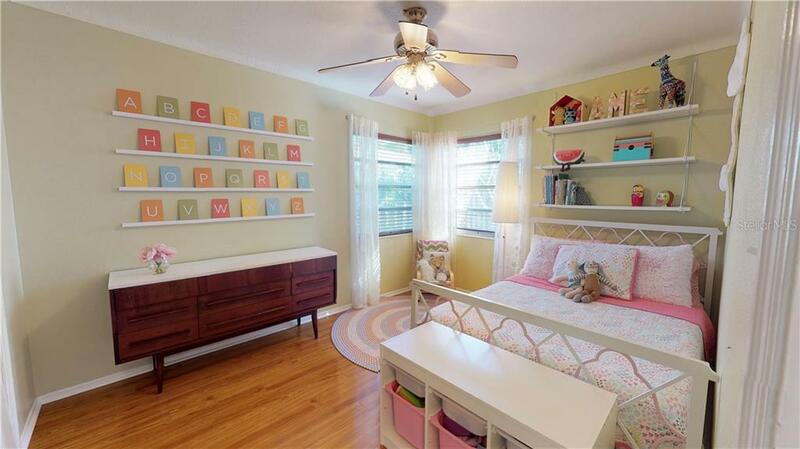 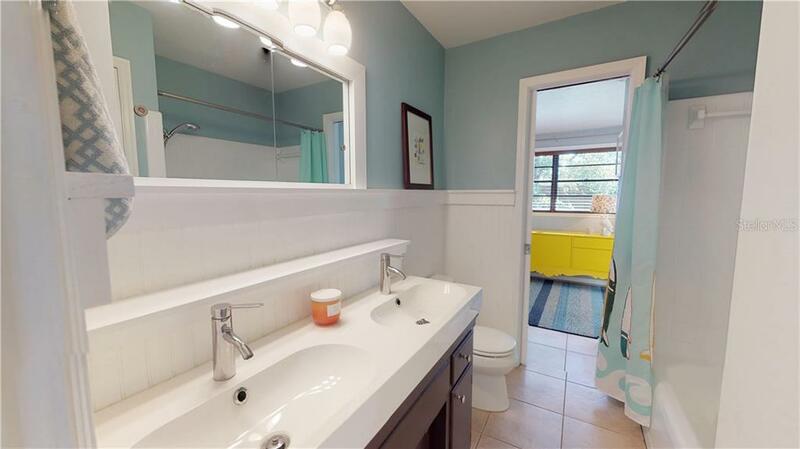 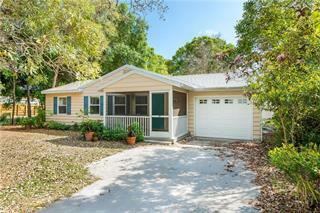 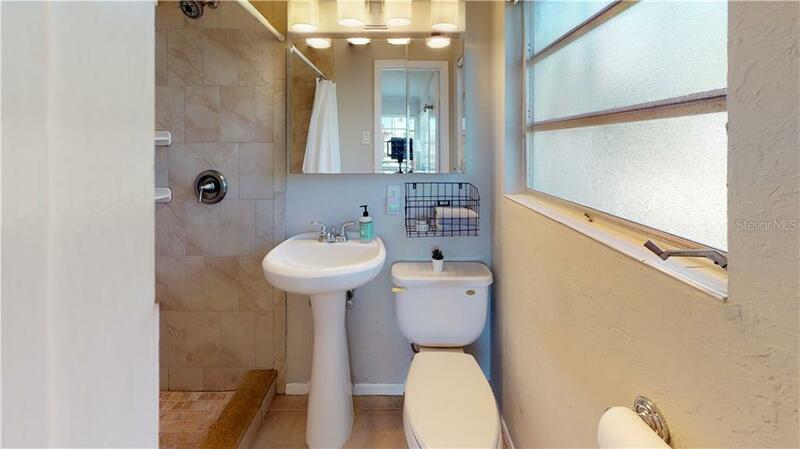 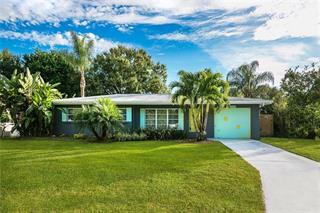 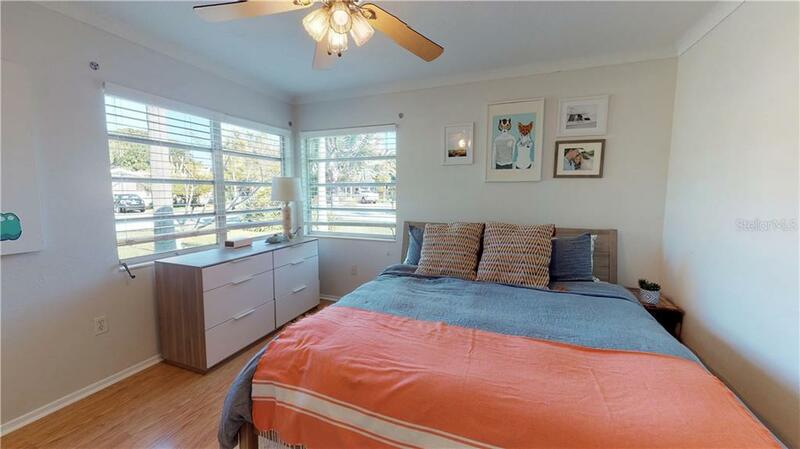 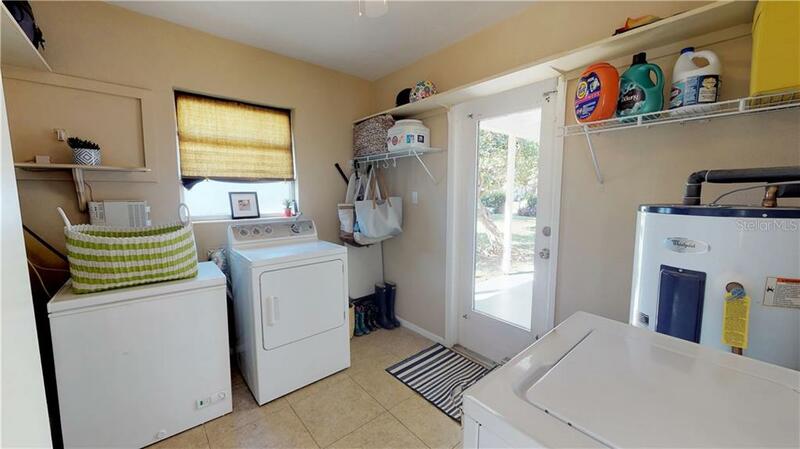 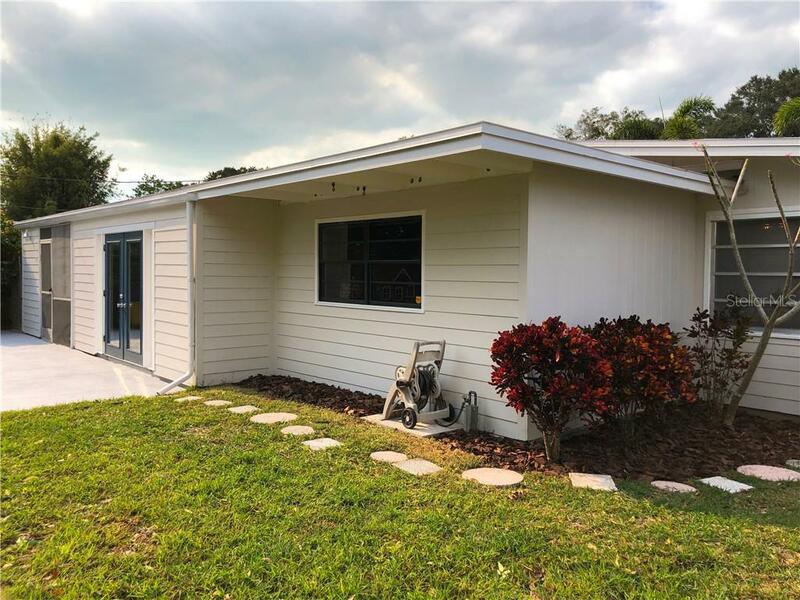 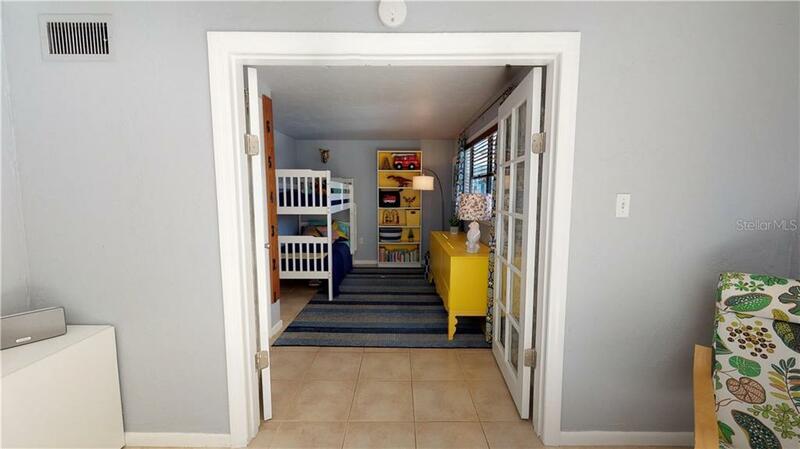 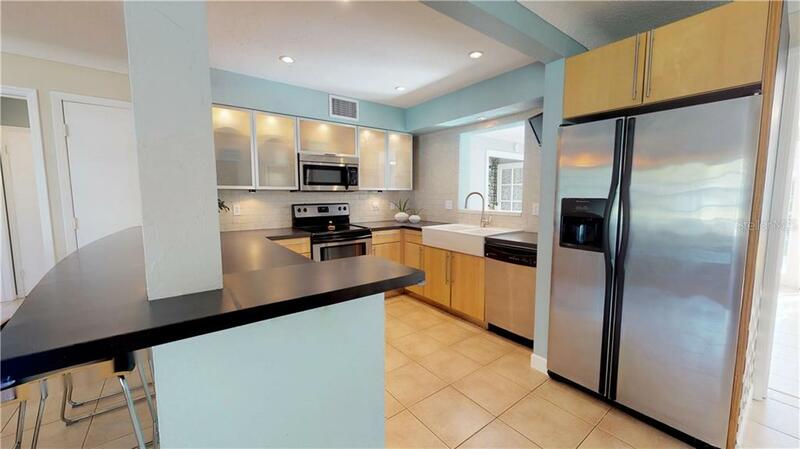 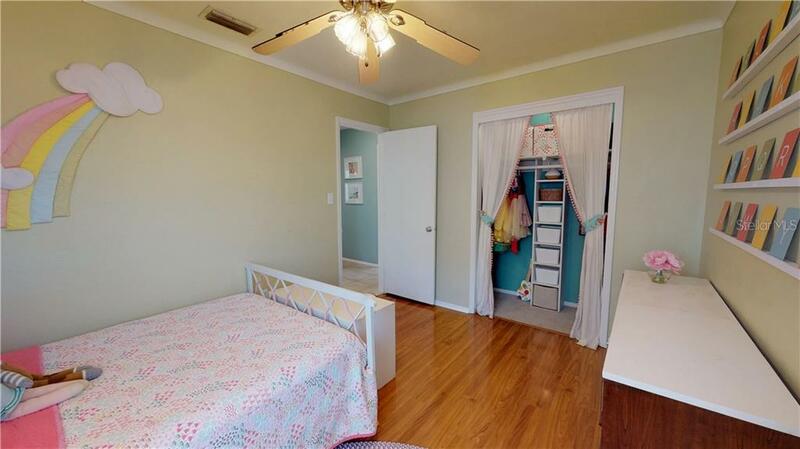 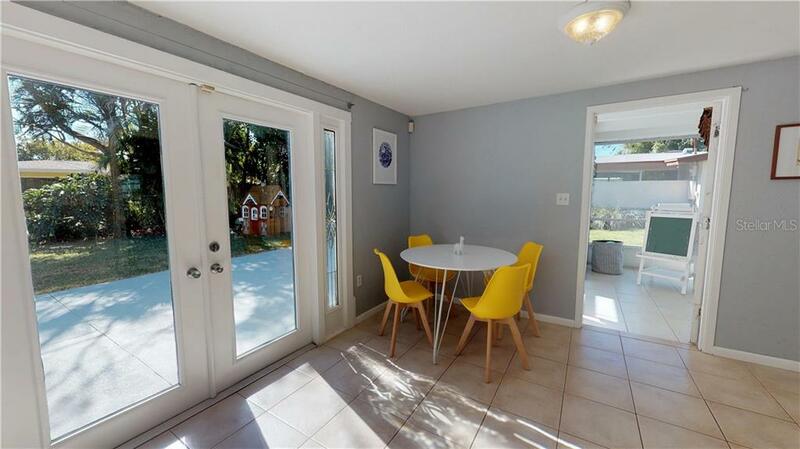 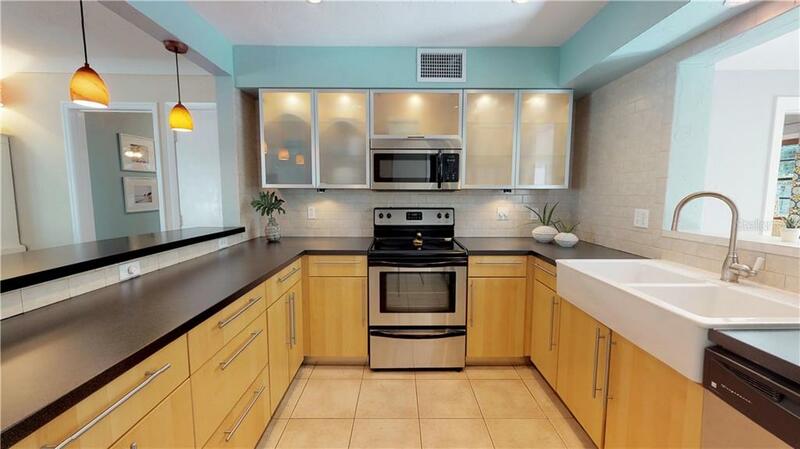 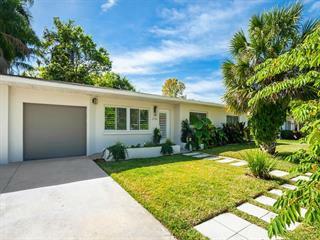 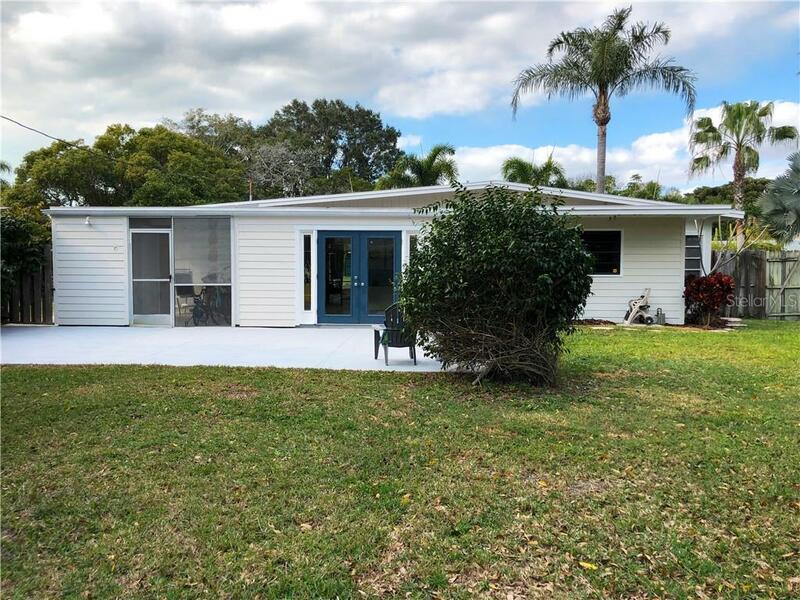 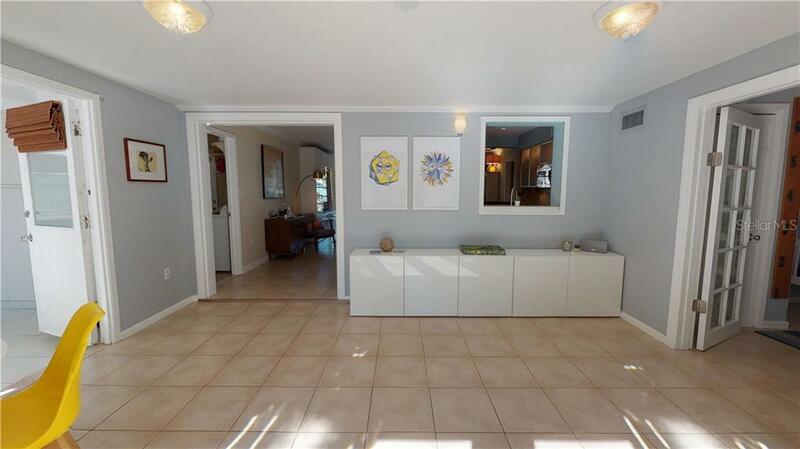 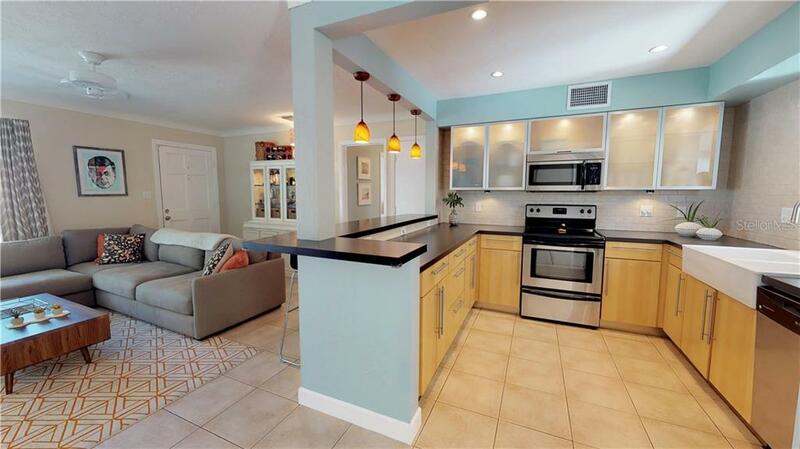 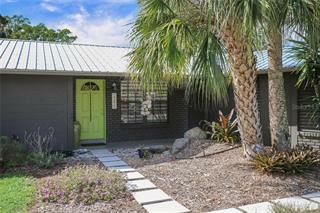 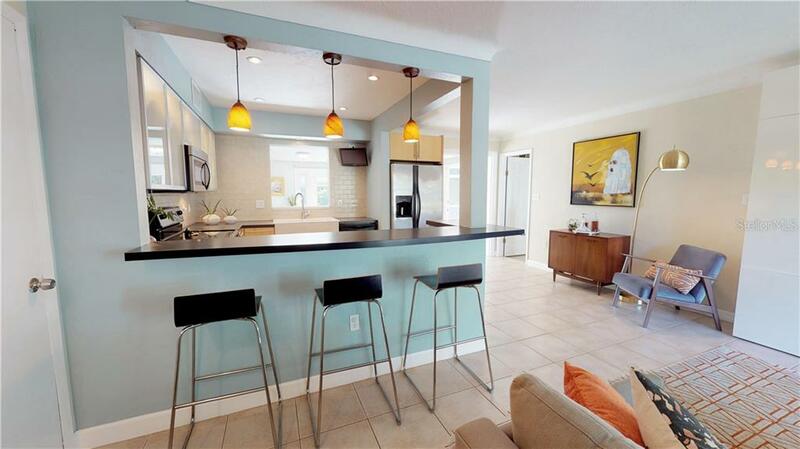 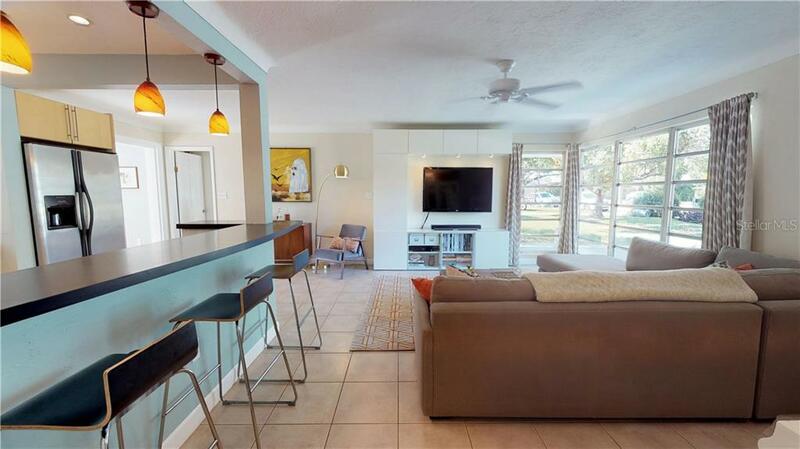 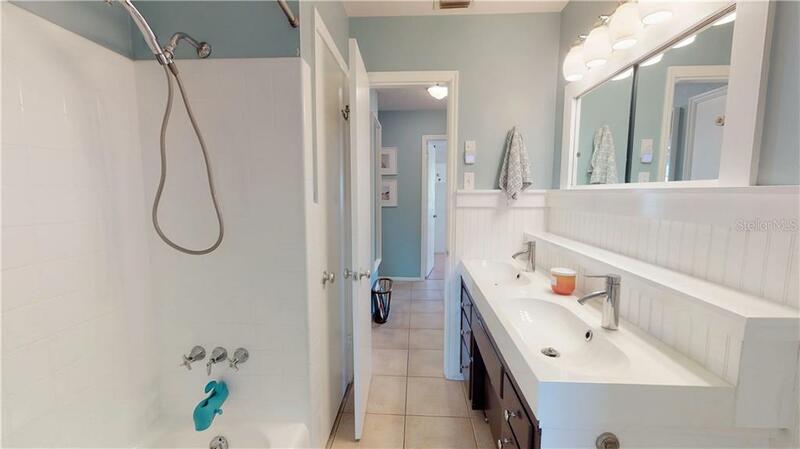 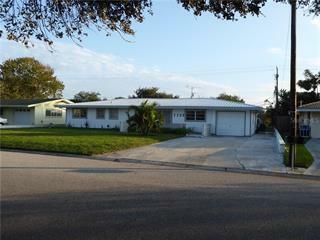 Only a short bike ride across the bridge to Siesta Key, and minutes to Hillview and downtown. 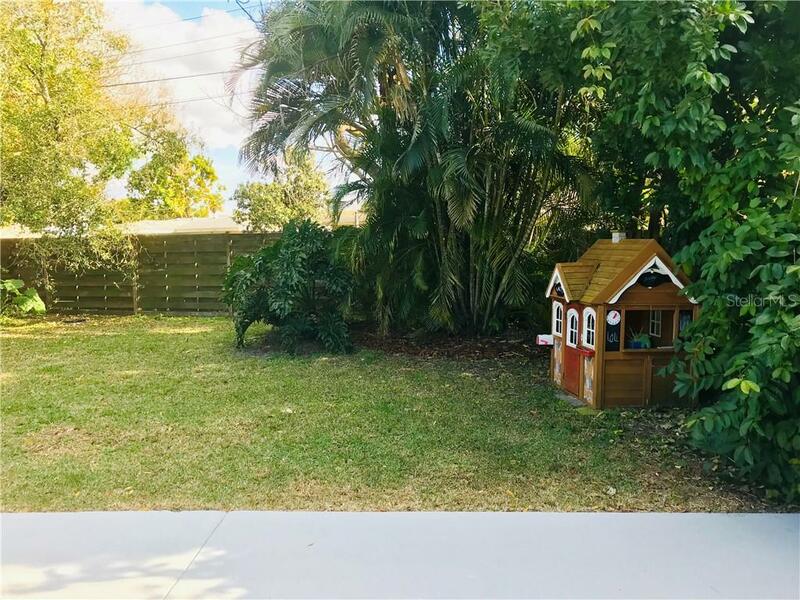 If location is important to you, this is it! 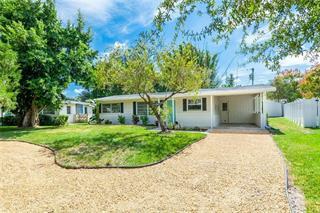 Please check out the virtual tour!